This effective facial serum is designed to help skin feel tighter and firmer to minimize the visible signs of aging: wrinkles, loss of firmness, elasticity and uneven skin tone. New Active-Firm Complex contains a potent blend of botanicals including Oat Kernel extract, Beech Tree Bud extract and Tapioca starch to help skin appear firmer and smooth, providing intense hydration to help promote healthy-looking skin. Works synergistically with the Purely Age-Defying range for maximum skin benefit. Free from artificial colors, fragrances, Parabens, PEGs and sulfates. 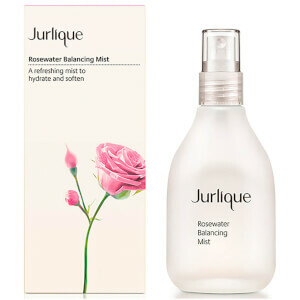 Apply 1 or 2 pumps onto fingertips and press gently over face, neck and decolletage, morning and night. For optimum results, use as part of an Age Repair ritual before applying Purely Age-Defying Ultra Firm and Lift Cream.